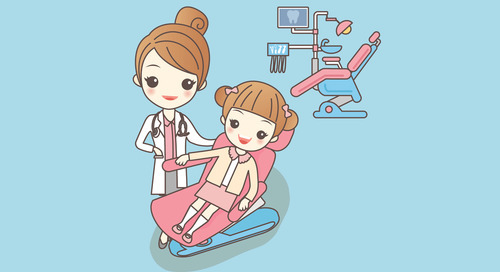 Everyone needs to get their teeth cleaned and cavities filled, so it’s not hard to convince people they need to visit the dentist for preventive care. 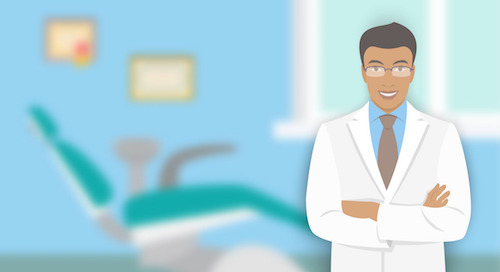 But how do you convince patients to come to your practice for teeth whitening, caps, veneers or other cosmetic dentistry procedures? Here are 10 ideas. A picture is worth 1,000 words. 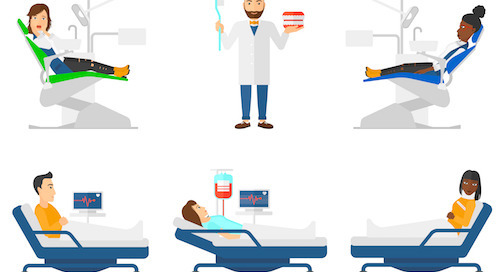 Before-and-after images of real patients have a huge impact on prospects. 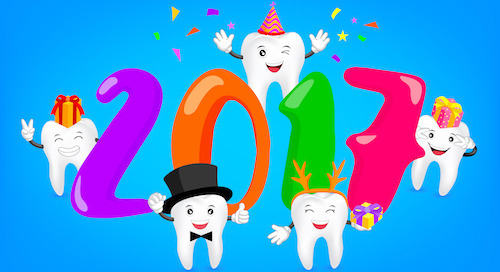 Show off your happy cosmetic dentistry patients by taking photos and videos you can put on your website, social media and YouTube. It’s easy to create photo galleries on your practice website with Lighthouse 360’s widget. Cross-promote with related businesses such as orthodontists, beauty salons, spas or plastic surgeons. 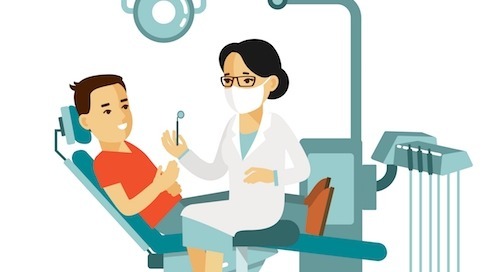 Even job search consultants or career change specialists can be partners—clients may want cosmetic dentistry to look younger or more attractive and help improve their chances of being hired. 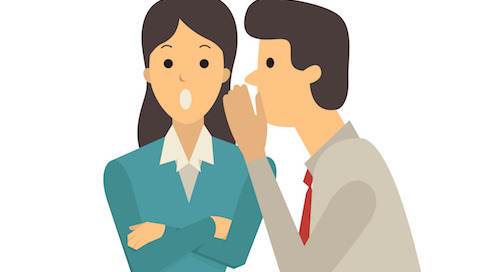 Use referrals. Good work is your best advertisement. 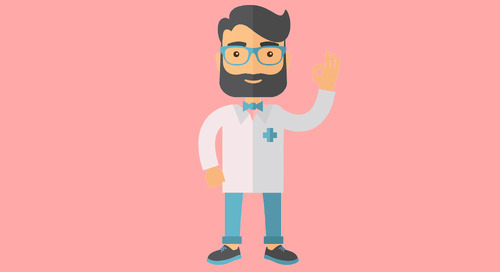 When you have a patient who’s thrilled about his or her results, ask for a referral. 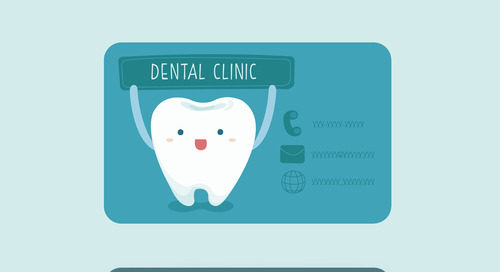 Give patients business cards to hand out; ask if you can share photos of their results on your practice’s Facebook page; or see if they’ll share the photos on their own page and tag your practice. Reach out to upscale households. 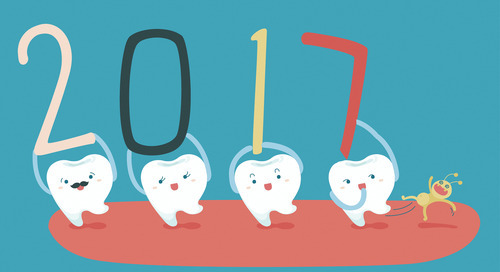 Cosmetic dentistry can be costly, so focusing on affluent prospects is your best bet. You can get mailing addresses of affluent households in your area from list brokers and send direct mail, advertise in metro magazines and newspapers, or advertise on local radio shows with an upscale listener base. 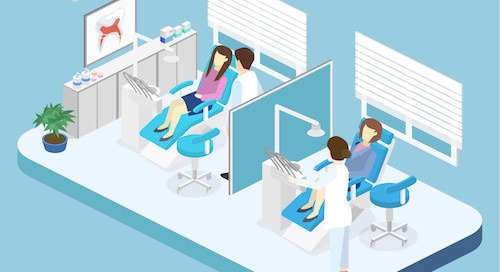 Share your cosmetic dentistry services on social media. 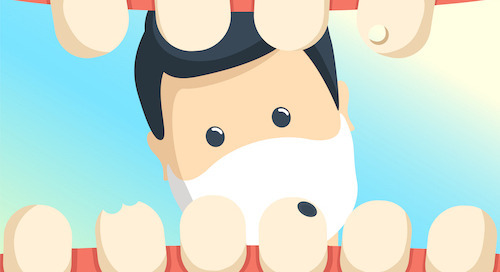 You can use social media to pique interest in your services and share the great results your patients enjoy. Targeted ads on social media can reach people in your area who are interested in beauty, health and cosmetic surgery. 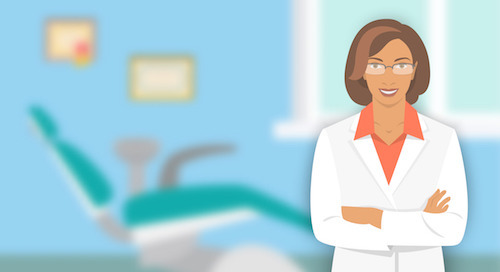 If you use Lighthouse 360, it’s easy to share tips, offers and information about cosmetic dental procedures on your Facebook page right from your Lighthouse 360 portal. Establish yourself as an expert. 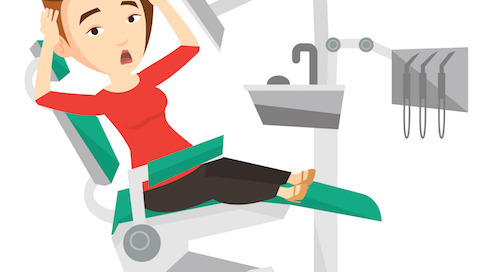 People have lots of questions before deciding to get a cosmetic dentistry procedure performed. 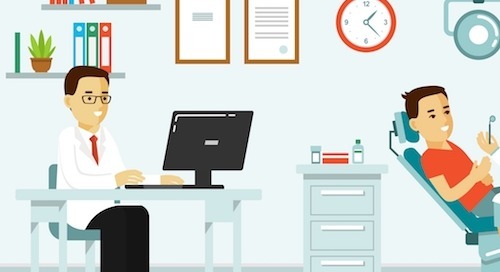 You can answer their questions by writing a blog, contributing to popular blogs, writing for a local publication or participating on dental care forums. Use public relations to promote your expertise to local TV stations, radio shows and newspapers. Create a YouTube video series explaining the cosmetic dentistry procedures you offer and showing the dazzling results. Focus on the benefits. 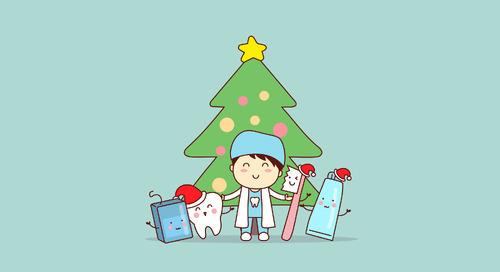 Don’t emphasize the “features” of your cosmetic dentistry services, like your high-tech equipment. 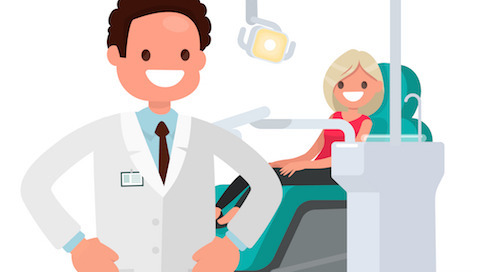 Instead, your marketing should focus on the emotional benefits patients will get from cosmetic dentistry, such as greater self-confidence, a smile that attracts more dates, or a fresh and youthful appearance. Promote a feeling of luxury. 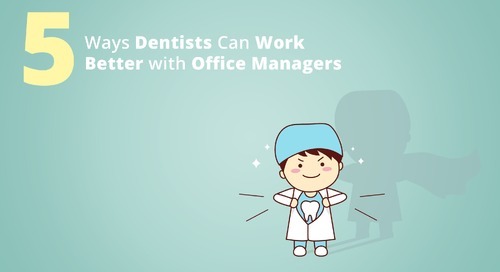 Cosmetic dentistry is a luxury for many, so make your office an oasis of calm. Use colors, scents and décor to create a spa-like environment that appeals to women (remember, they get most of the cosmetic dentistry procedures). 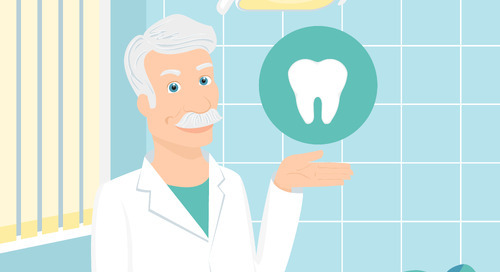 Use online reviews to promote your cosmetic dentistry services. Encourage satisfied patients to review your practice—and the results of their cosmetic treatments—online. 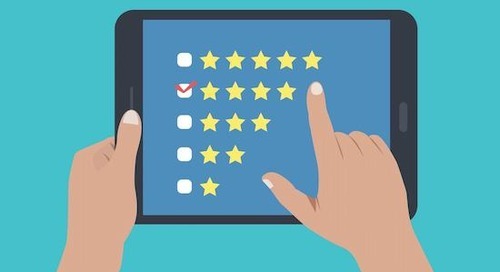 Lighthouse 360 automatically collects reviews from your patients and posts positive reviews to key sites like Yelp and Google. 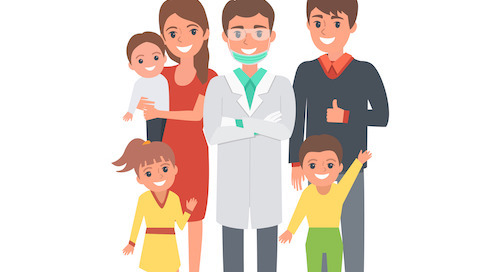 You also get your own page on RateABiz.com to showcase reviews of your practice.